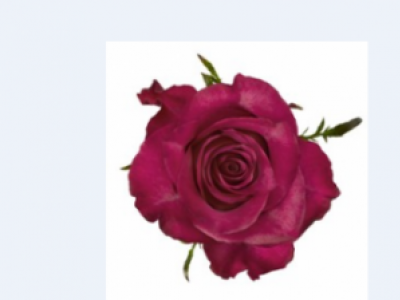 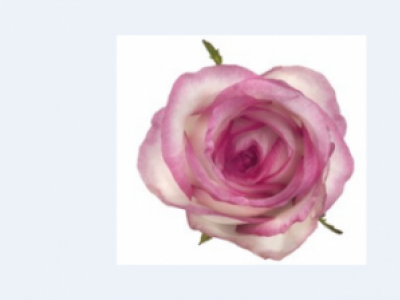 Safi+ is a standard rose flower variety that is purple in colour with a slight fragrance. 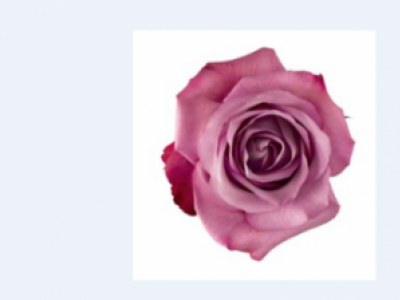 Night Queen+ is a standard rose flower variety that is purple in colour with no fragrance. 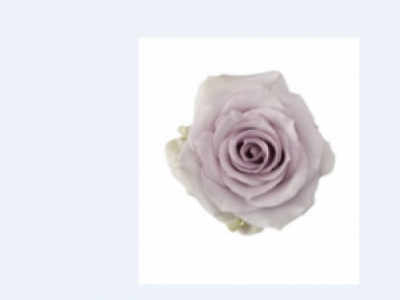 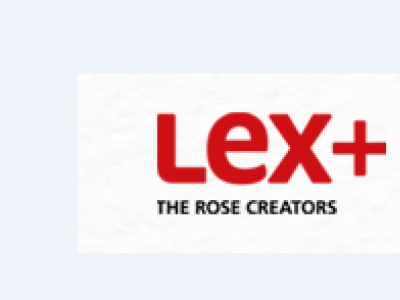 Sanaa+ is a standard rose flower variety that is purple in colour with no fragrance. 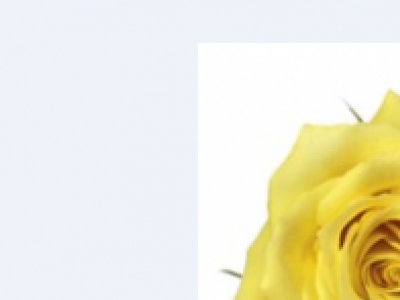 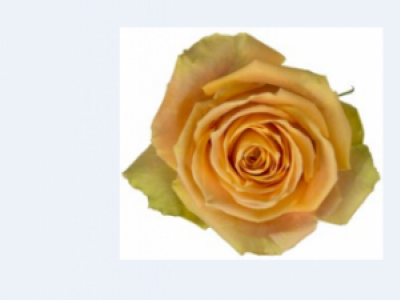 Dimu+ is a standard rose flower variety that is yellow in colour with no fragrance. 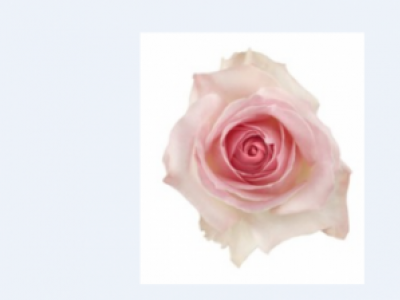 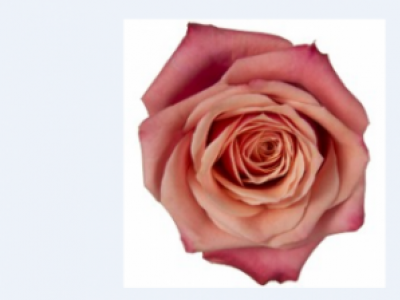 Shukrani is a standard rose flower variety that is creme in colour with no fragrance. 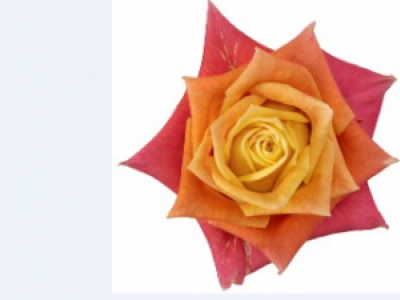 Fascination is a standard rose flower variety that is orange in colour producing no fragrance.